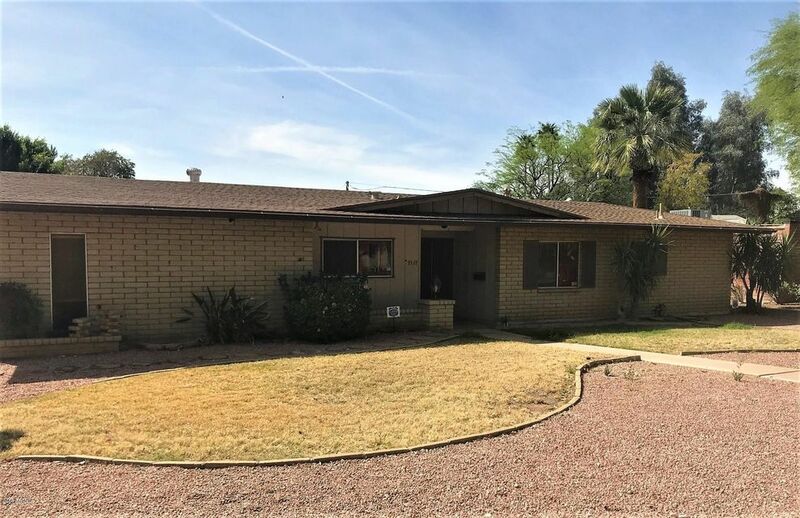 All TIERRA DEL SOL homes currently listed for sale in Phoenix as of 04/20/2019 are shown below. You can change the search criteria at any time by pressing the 'Change Search' button below. "Fabulous location! Tucked back in a wonderful neighborhood in close proximity to all the restaurants, shopping, and entertainment of the Biltmore/Camelback Corridor. Home is currently being remodeled. Price includes some finishes and will go up as finishes are purchased and installed. Purchase now at this price and make this your dream home. Not livable in current condition."